Written for the Indiana Historical Society Press Youth Biography Series, this overview of T.C. 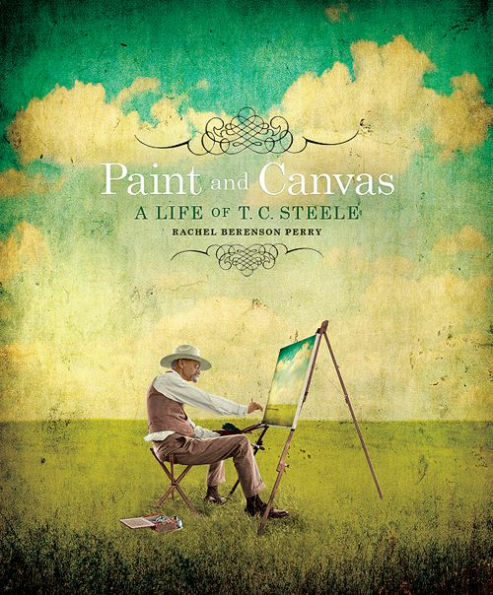 Steele’s life and his development as an artist is highly recommended for adults as well. More than an introduction to this prominent early Hoosier artist, the book includes details that make T.C. Steele the person come alive to readers of all ages. The story traces the path of Steele’s artistic career from his early studies in Germany to his determination to paint the Indiana landscape he loved so much. This engaging book is interspersed with descriptions of a talented youth growing up in rural Indiana and reproductions of the landscapes he later painted.